RIEGL USA to Exhibit at SME 2015! RIEGL USA will be exhibiting at SME 2015! SME (Society for Mining, Metallurgy & Exploration) 2015 will be held at the Colorado Convention Center in Denver, Colorado from February 15 through February 18, 2015. RIEGL USA is excited to be attending and exhibiting at SME with over 8,500 expected attendees coming! RIEGL USA will be exhibiting at Booth 2050 during the conference. Please be sure to come by our booth to talk to our staff about any questions that you may have about our hardware and software solutions! We will have brand new RIEGL instruments on display at our booth! We will have our RIEGL VMZ hybrid mobile laser mapping system with our newly launched VZ-2000 long range terrestrial laser scanner mounted in the system. We will also have our new RiCOPTER unmanned aircraft system on exhibit at SME 2015! 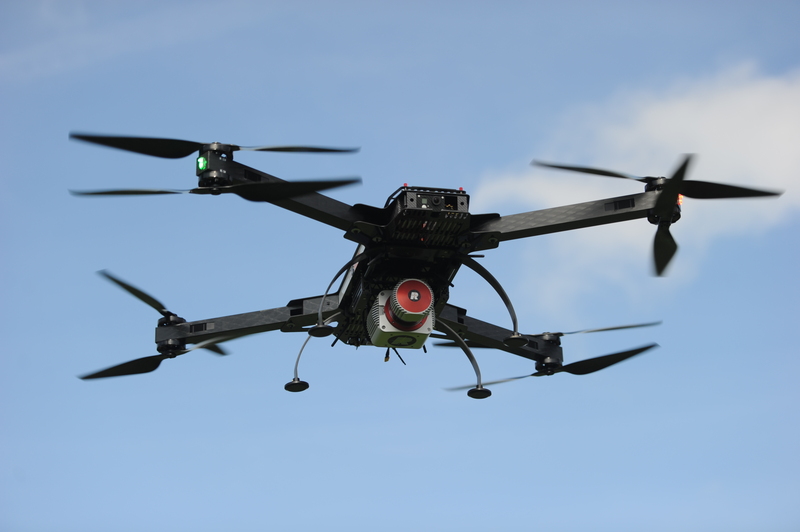 The RIEGL RiCOPTER is the first unmanned aircraft system developed and manufactured by a leading provider of laser scanners and scanner systems. Be sure to come by our booth to see these systems for yourself! RIEGL USA is looking forward to a successful conference and to seeing you at SME 2015! ← Happy Holidays from RIEGL!